 The Residence Zaiana resort overlooks the stunning Zaiana Beach. The apartments are completely surrounded by luxuriant vegetation offering visitors an agreeably cool shade, especially welcome during the hottest hours of the day. 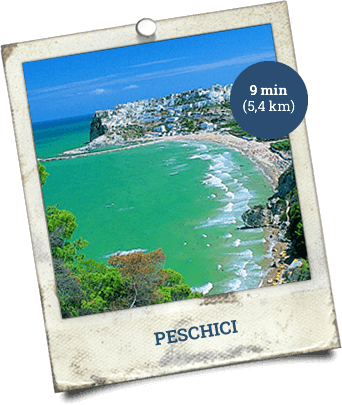 Located on the borders of the Gargano National Park and 6 kms from the centre of Peschici, it is the ideal place to spend a perfectly relaxing holiday; immersed in nature, by the sea and not far from the attractions of the built up centres. 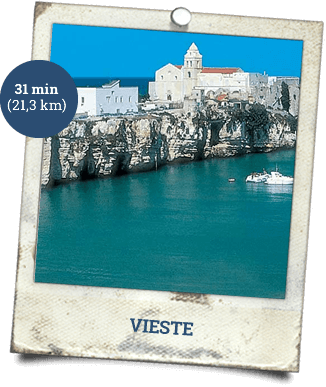 From here you can get to know our Gargano - take a boat trip to see the sea caves around the coast or go for a drive along the winding roads that will take you to Vico del Gargano, Rodi, Vieste, the Foresta Umbra and beyond.